2008: I’m watching the very last episode of Nickelodeon’s Avatar: The Last Airbender. Zuko asks Ozai what happened to his mom, the scene cuts, I yell curse words at my TV. 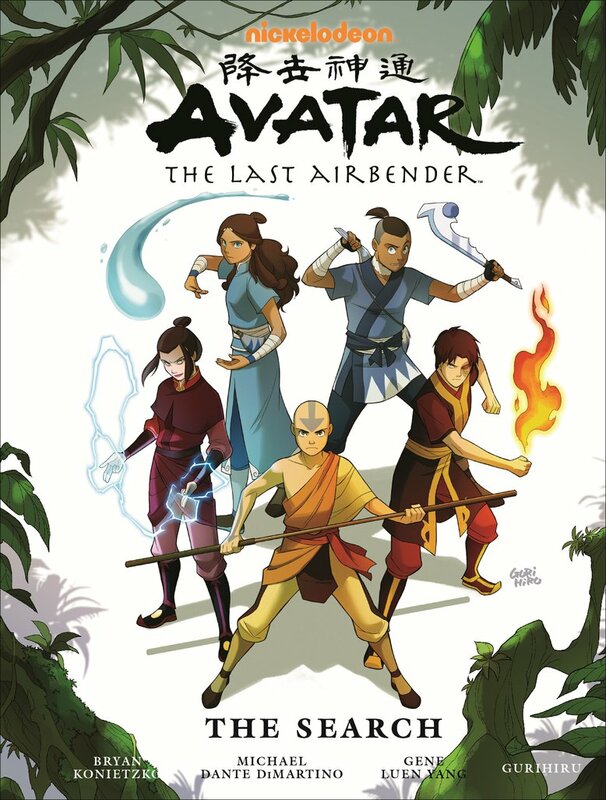 2012: I’m working with Mike DiMartino and Bryan Konietzko on a story that explains what happened to Zuko’s mom. Sometimes, life is weird. Weird in a good, good way.